When it comes to looking good and maintaining our figure, we all have our routines: eat healthily, exercise regularly, cleanse, tone and moisturize. When it comes to hair care however, our commitment to routine varies. Some of us prefer hair we can wash and wear. Others like to spend more time working their mane: blow drying, curling or straightening, gelling or waxing it into style. 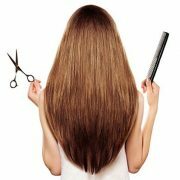 Others, still, have extra special requirements: a trip to the hair spa every now and then, a preferred stylist for trimming or drastic makeovers. Hair, indeed, is the one arena in which we can all agree to disagree. But one thing’s for certain: we all want healthy, or at least healthy-looking, scalp and hair. Now, apart from shampooing and conditioning, how does one achieve that, given the spectrum of dedication to hair out there? More importantly, is this even achievable for those who don’t feel like exerting too much effort on their mane? The answer is yes, and it’s simple. One only needs to incorporate another player to their routine for leveled up maintenance: Novuhair Topical Scalp Lotion. Though primarily known as nature’s own remedy to hair loss, Novuhair Topical Scalp Lotion also works excellently as a hair care agent. This means using it to help prevent hair loss, as well as taking advantage of its side effects. 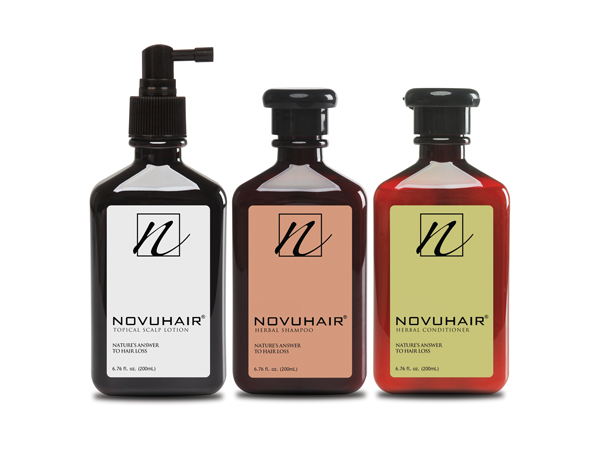 Novuhair also helps hydrate the scalp, maintain the hair’s natural luster and prevent early hair graying and whitening. 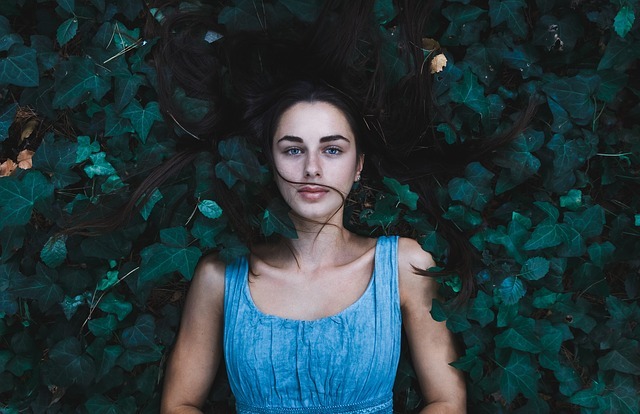 Made of herbal ingredients that include moringa oleifera, panax ginseng, virgin coconut oil and the natural essences of rosemary and peppermint, Novuhair nourishes the scalp and hair by increasing the flow of nutrients and improving blood circulation to the scalp. This, in effect, helps solve hair loss and grow back hair. At the same time, it strengthens the scalp against premature hair loss. 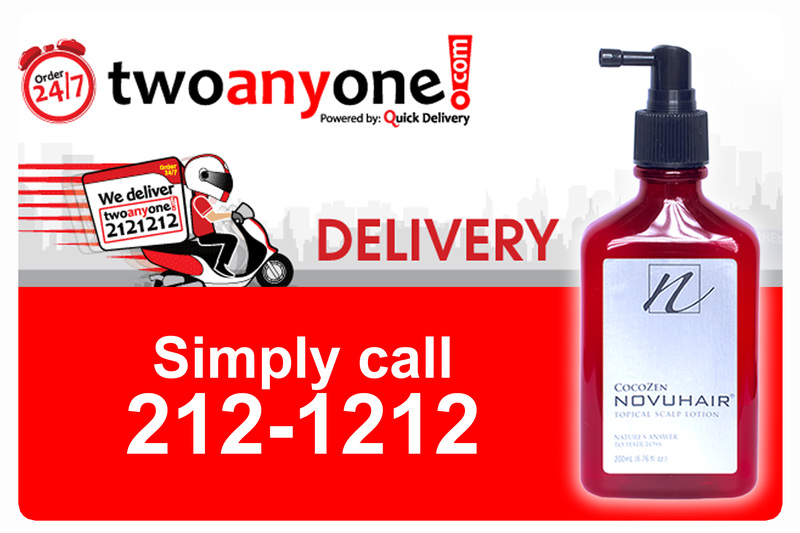 Using Novuhair is quick and simple for everyone. Those who want a quick and instant solution simply need to squeeze out the lotion onto their scalp and take a few minutes to massage. Do this after rinsing out the shampoo, while bathing. Those who don’t mind spending extra time on their crowning glory may also use it as a leave-on styling agent throughout the day. Again, simply massage on enough lotion to cover the entire scalp, and then style your hair accordingly. It’s an easy single step to slide into your already established routine, and one that can be effortlessly applied by wash-and-wearers and high-maintainers alike. 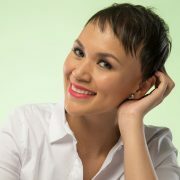 Novuhair is available at all Mercury Drug and leading drugstores nationwide. 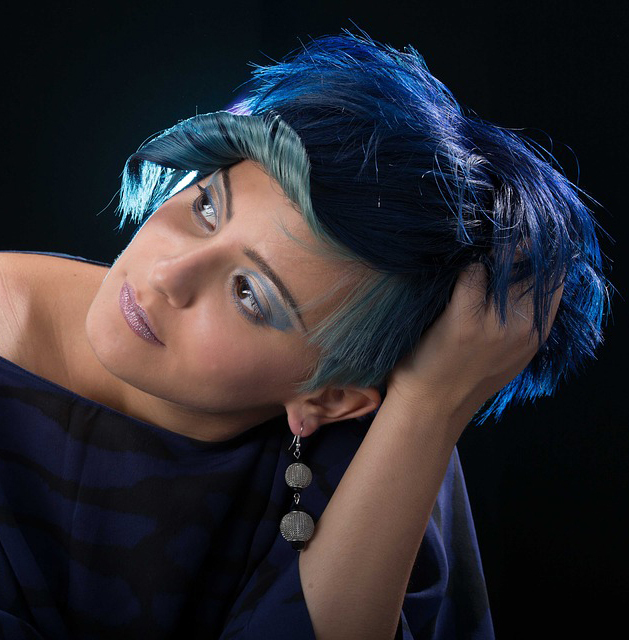 Call 413-6570 or 0922-883-0575 and visit www.novuhair.com for more details. 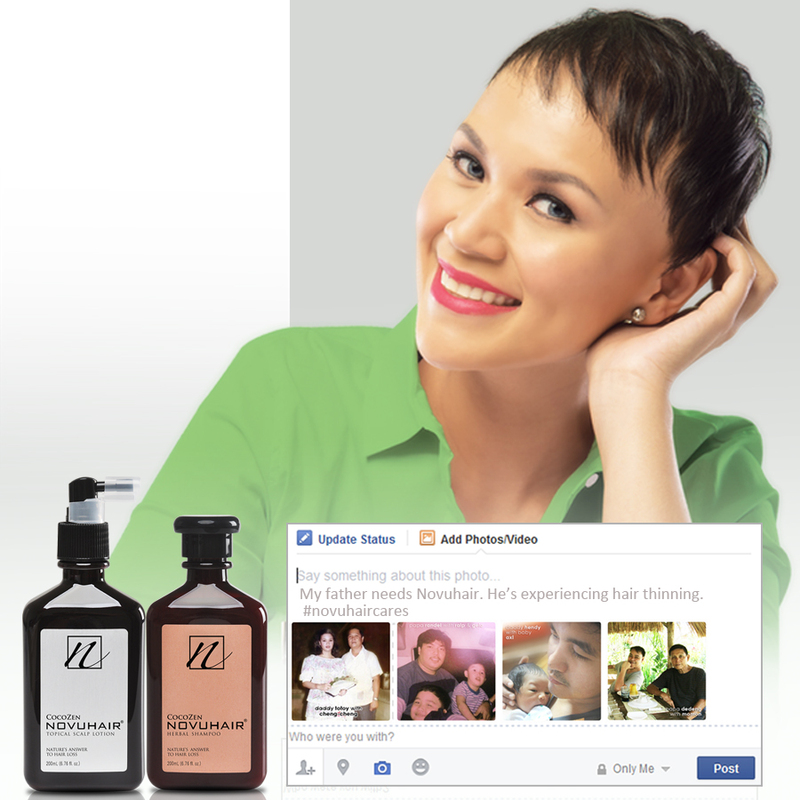 Breaking news: Cory Quirino World of Wellness products now delivered nationwide!